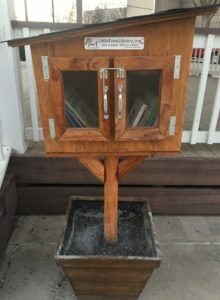 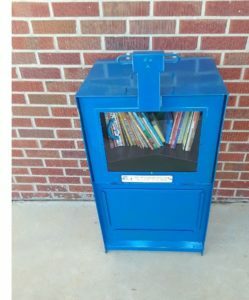 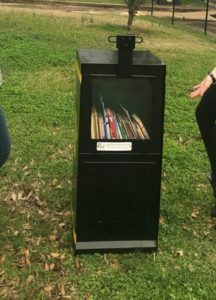 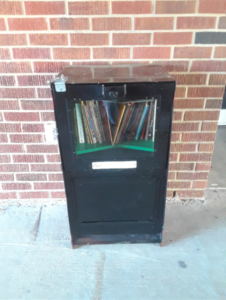 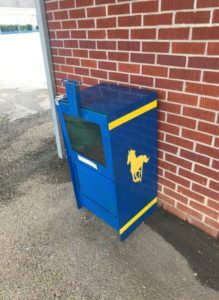 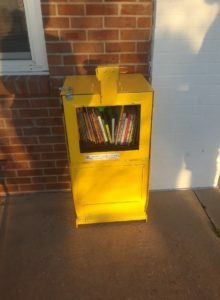 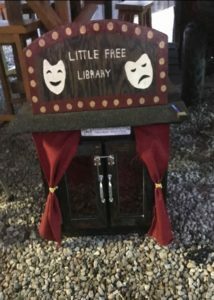 Itawamba’s Little Free Libraries were placed by our Itawamba Jr. 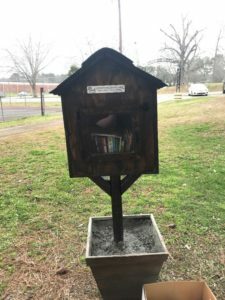 Leadership Class of 2018 Community Project Group. 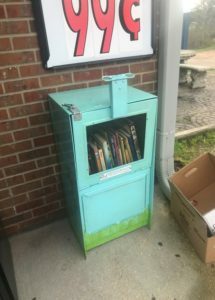 We thank Blake Coker, McKenzie Cooper, Lauren Lovett, Alyssa Mackey, and Julie McDonald for their efforts to encourage literacy for children.